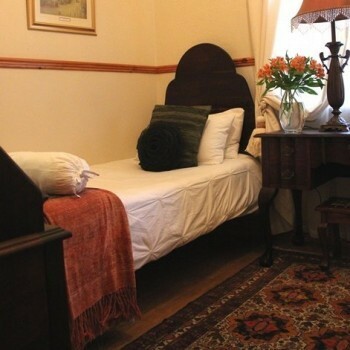 This historical Victorian house has five en suite rooms with a dining room where breakfasts and dinners can be enjoyed. 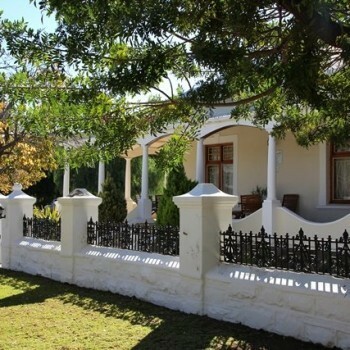 Further more you can relax on the stoep whilst the sun goes down in the west – either with something to drink, a good book or interesting company. 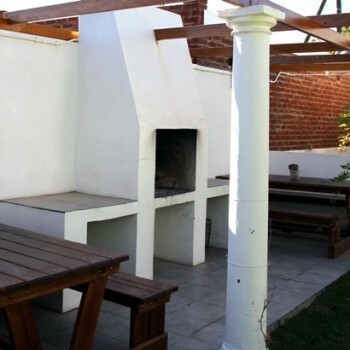 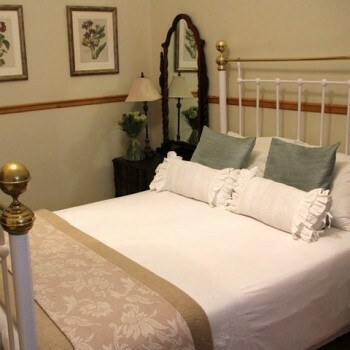 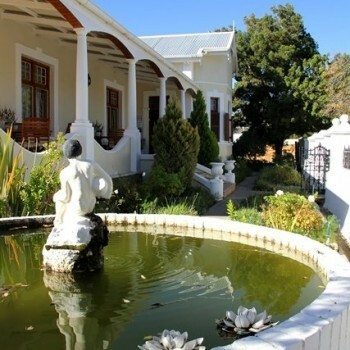 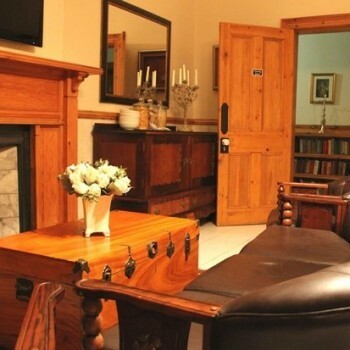 This Guest house is across the road of the golf course and 300 m from the N1 – away from the traffic and in a safe area. 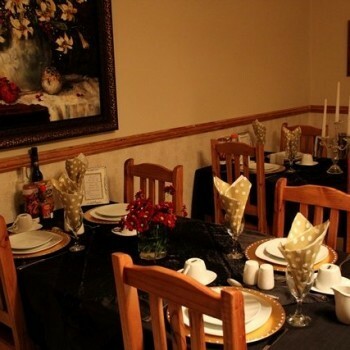 Optional Breakfast and Dinner. 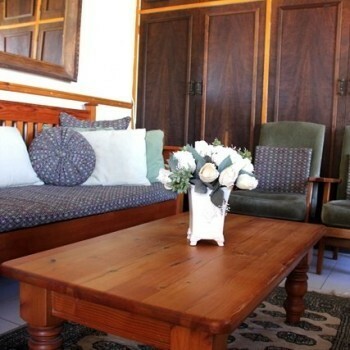 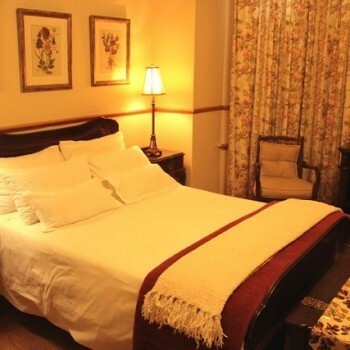 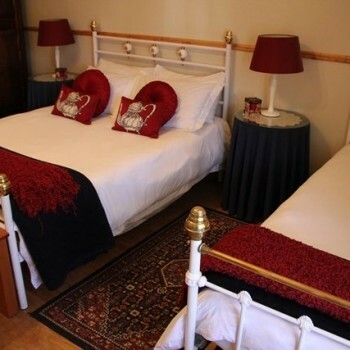 R200.00 sharing per person per night.